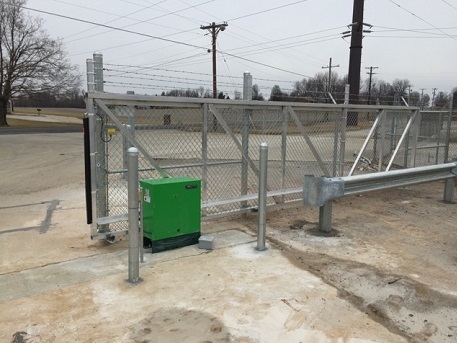 For more than 65 years, Falls City Fence has focused on the safety and security aspects of our commercial and industrial customers’ facilities. We understand the unique needs and requirements of our commercial and industrial clients, whether conforming to Homeland Security standards or your own company’s. Every time we do a job, we will do our very best to do all we can to do to earn your trust. Our installers average more than 25 years experience each. Falls City Fence has repeat, long-time, satisfied customers because that’s how we do business. 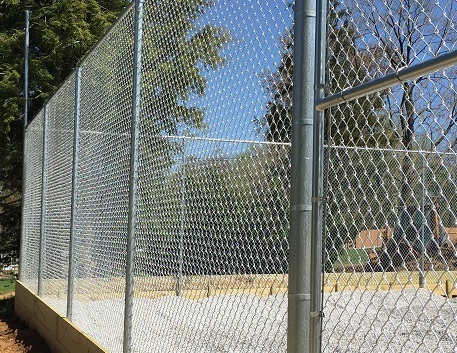 We pride ourselves on being the best fence company, with decades of experience installing and repairing chain link, metal ornamental, and vinyl fence, as well as gates and gate operators, for both business (commercial and industrial) and residential customers. 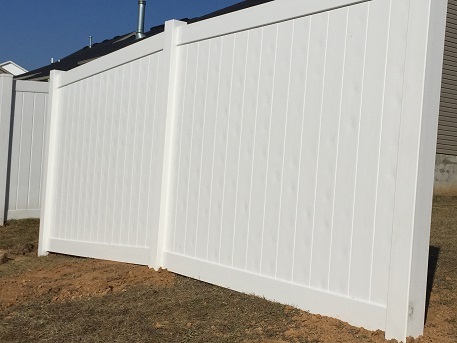 Our professional installers are experts in matching the right fence to your needs and in doing high quality fence installation that will beautify and protect your property for years to come. Our team works hard every day in providing the finest service in the area. We are bonded and insured, and our team is fully in-house with no sub-contracting. Our friendly and professional installers have years of experience working with fencing for commercial, industrial, and residential properties, and we get the job done right the first time and at the best price. 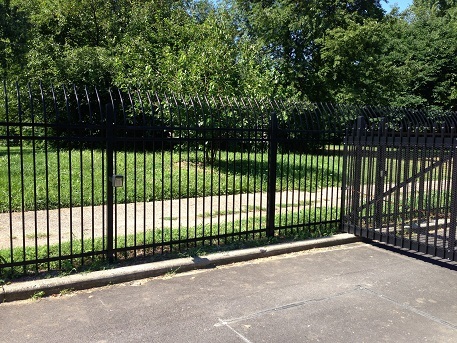 The standard for commercial and industrial secure perimeter facility fences. A perfect mixture of security and beauty in a facility fence. Durability, privacy and zero maintenance fence solution. Providing secure access to employees and customers with a customized solution.